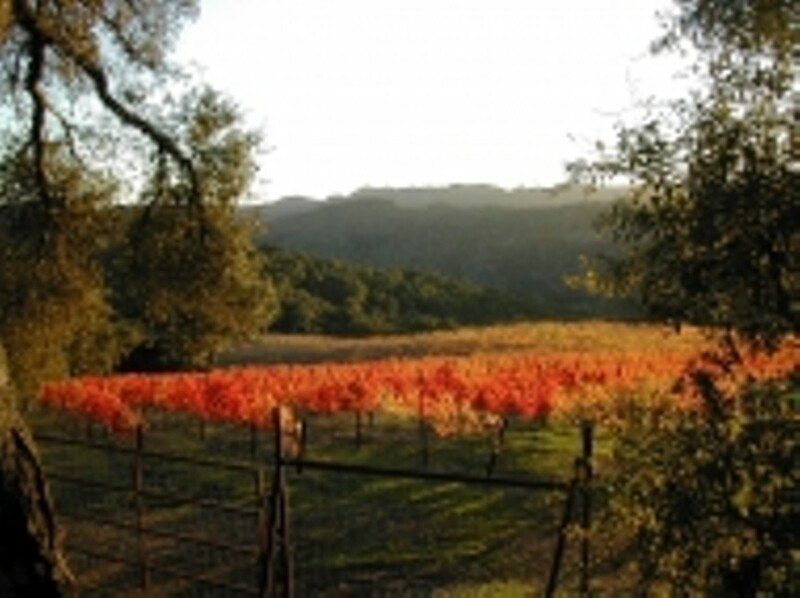 Shadow Canyon is a mountain vineyard located on California's central coast planted entirely to syrah. 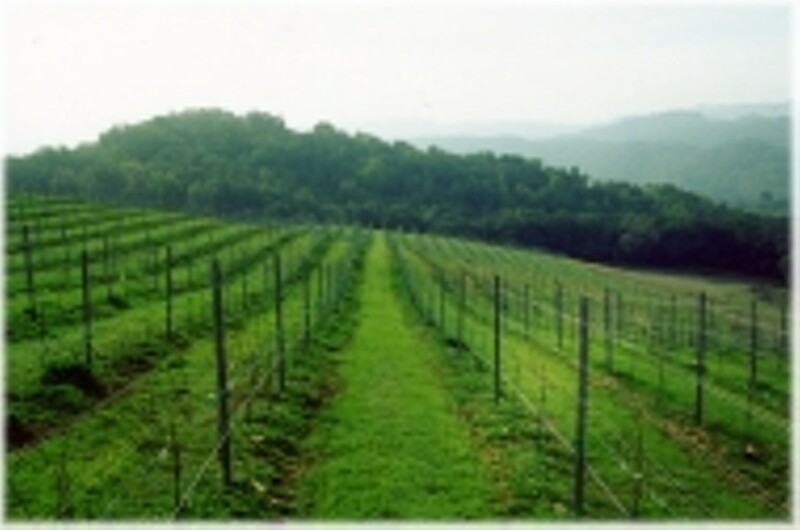 Located in the East-West corridor known as the Templeton Gap, the vineyard lies at 1,600' elevation approximately 8 miles from the ocean. We specialize in small lot production of Rhone varietal wines; syrah, grenache and viognier in addition to our late harvest pinot blanc desert wine. 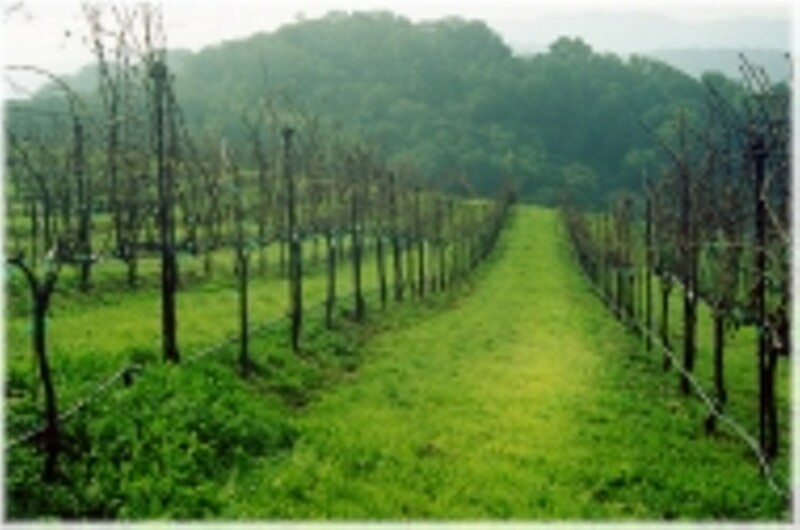 Vineyard tours in our York Mountain Appelation, or tasting at our winery in Templeton by appointment. Learn more about Shadow Canyon Celars at www.shadowcanyon.com.